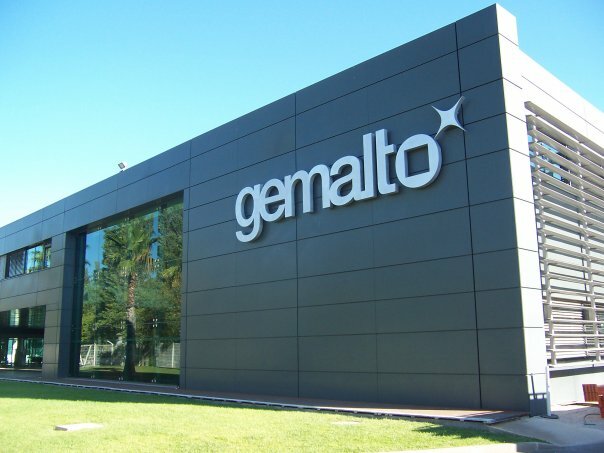 Gemalto is an international digital security company providing software applications, secure personal devices such as smart cards and tokens, and managed services. It is the world’s largest manufacturer of SIM cards. The company was founded in June 2006 when two companies, Axalto and Gemplus International, merged. It is listed on both Euronext Amsterdam and Euronext Paris under the symbol GTO. Gemalto N.V. is a public company incorporated in the Netherlands. It is headquartered in Amsterdam, and has subsidiaries and group companies in several countries. Gemalto offer a broad portfolio of solutions, services and platforms that enable M2M and IoT​ applications. They manufacture Cellular wireless Modem Terminals, Embedded Modules, MIMs and provide services – the core technologies to simplify and speed development and ensure the security, reliability and long life of M2M and IoT solutions. 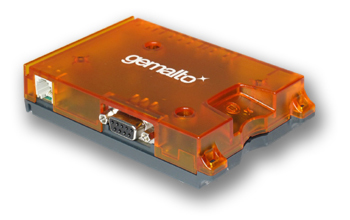 Gemalto is the worldwide leading supplier of wireless modules for cellular Machine-to-Machine (M2M) communications. They bring together the industry’s foremost experts in M2M technology with a rich heritage of innovative product development and an unparalleled list of first-to-market modules from GPRS to EDGE and HSDPA. By offering partnerships with the largest global wireless carriers along with dedicated engineering and customer support throughout all phases of integration, Gemalto customers receive superior quality products with the fastest time to market.